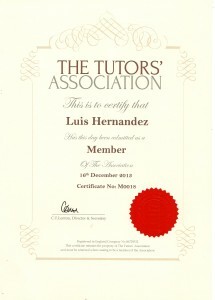 Luis Hernandez Spanish Tutor now offering French,German and English Tuition. 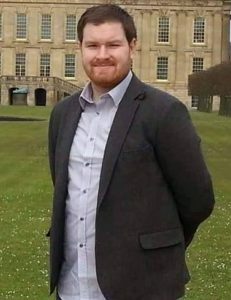 We are thrilled to announce that we can now offer French, German and English Tuition to the people of Staffordshire, as we welcome Tom Gosling to join our passionate team of language tutors. Tom’s mother tong is English but also he is a fluent French and German speaker with a wealth of tuition experience in this three languages. Let’s hear about Tom in his own words. “I first discovered my passion for languages when I was at school learning French and German. I was lucky enough to be able to participate in both French and German exchange programmes. It was here that I recognized the opportunities that learning a language could open up for me, both personally and professionally. I have never lost this passion and followed it right through university and, later, my professional career. More recently, I have come to see how having language skills is a massive advantage in the job market, both in terms of employability and job satisfaction. I have been to some fantastic places, met some fantastic people and been rewarded for my hard work for all those years I was studying. “This was the main reason I started tutoring. I want to help other people have all of those extraordinary experience I was lucky enough to have. Watching my students’ progress gives me a feeling like no other, as I know I am helping them shape their future. 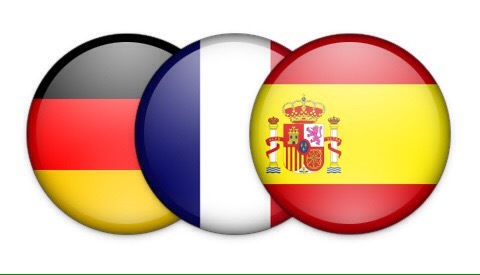 This is a passion I know Luis shares, and why I am delighted to be joining his team.” Tom is able to offer French, German and English tuition to students of all ages within the Stafford and Stone area and is available evenings and weekends, all year round. 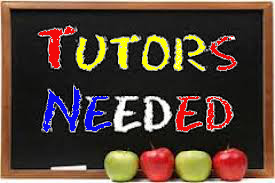 If you want to learn French, German or English in a fun, creative way with a passionate, warm and friendly teacher, then contact us today. 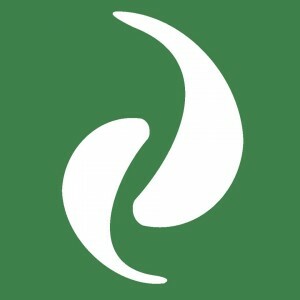 Terms and Conditions of use |A Spanish-aid brand Copyright © 2019. All Rights Reserved. Powered by WordPress and WordPress Theme created with Artisteer by Luis Hernandez.